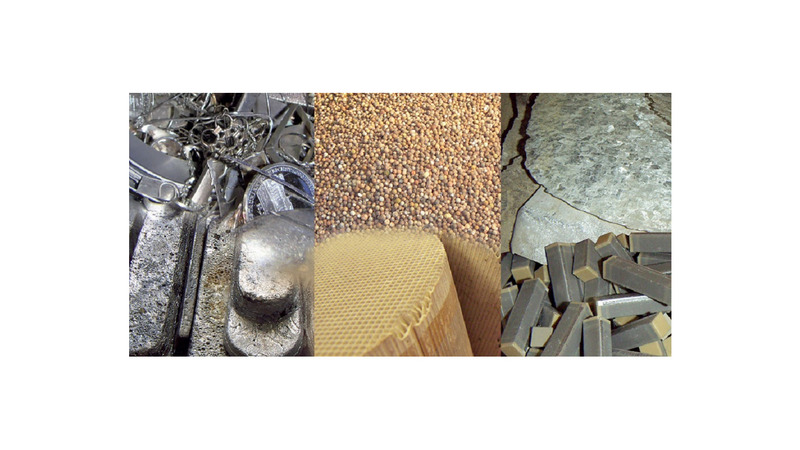 Refining of materials/waste and recovery of the precious metals Au, Ag, Pt, Pd and Rh. Refining of metallic materials (cathods, electrolysis silver, target scraps, precious metal solders, stamping and bending scrap, contact material). Furthermore refining of ion exchange resins, filter material, anode sludges, sweeps.